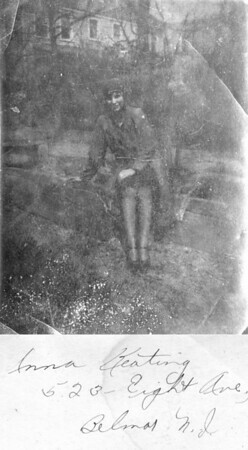 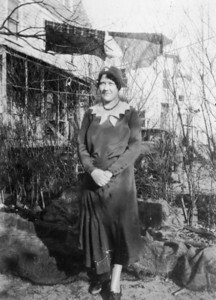 Images from Belmar, NJ, Trenton, NJ and Philadelphia, PA.
Undated, possibly May, 1930 523 8th Avenue, Belmar, NJ Anna Regina (Keating) Morris. 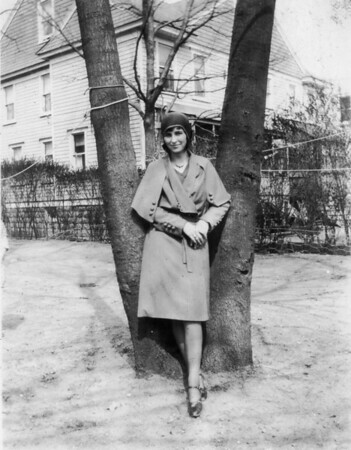 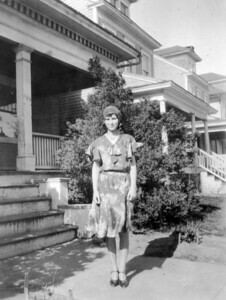 March 1, 1930 523 8th Avenue, Belmar, NJ Anna Regina (Keating) Morris. 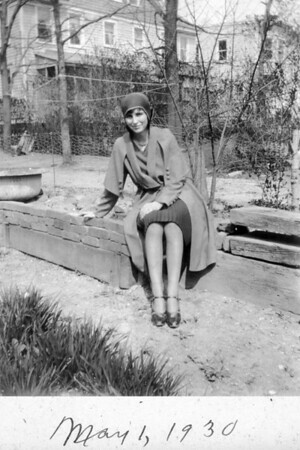 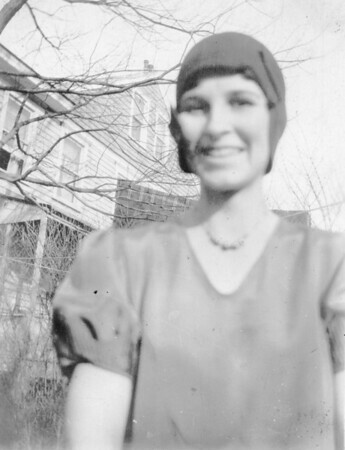 March 1, 1930 523 8th Avenue, Belmar, NJ Florence Daigneault. 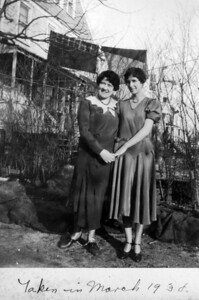 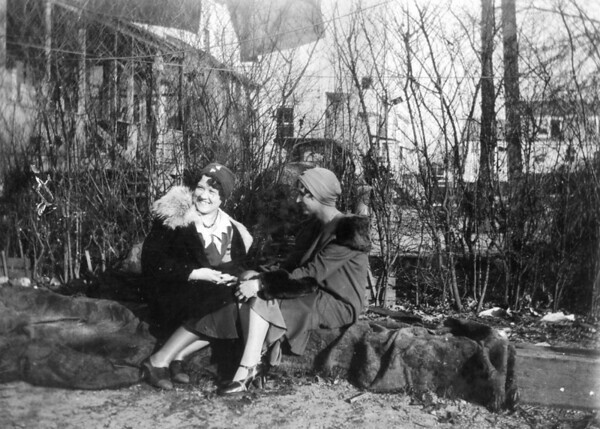 March 1, 1930 523 8th Avenue, Belmar, NJ Florence Daigneault and Anna Regina (Keating) Morris. 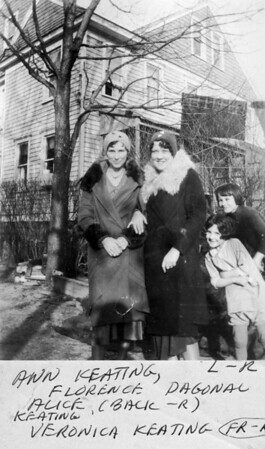 March 1, 1930 523 8th Avenue, Belmar, NJ Anna Regina (Keating) Morris, Florence Daigneault, Veronica Alice (Keating) Golaszewski and Alice Veronica (Keating) Brown. 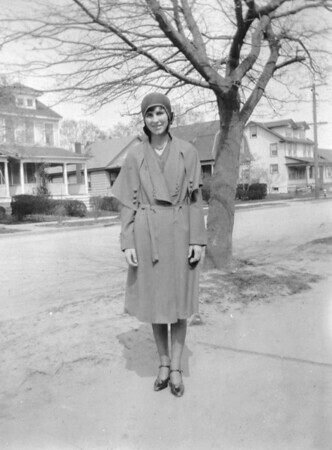 May 1, 1930 523 8th Avenue, Belmar, NJ Anna Regina (Keating) Morris. 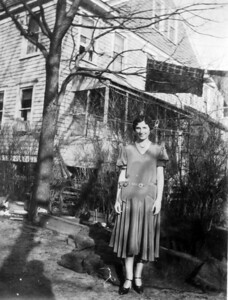 Undated 523 8th Avenue, Belmar, NJ Anna Regina (Keating) Morris.